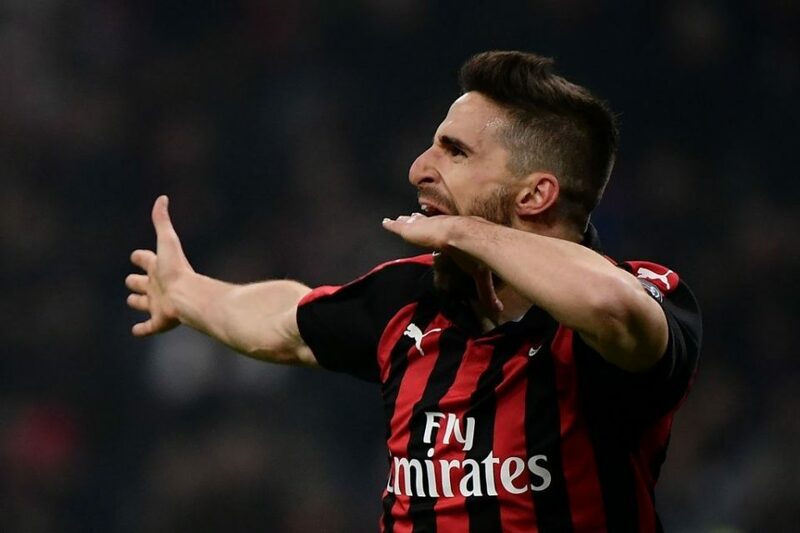 Borini: "Inter Deserve Third Place"
Milan attacker Fabio Borini has admitted he believes Inter deserve to be ahead of them in third place as the end of the 2018/19 season draws closer. “It is only up to us to continue to deserve fourth place, we need to fight against anyone who challenges us,” he said in an interview with Milan’s in house television channel Milan TV. As things stand, Inter hold a five point advantage over their Rossoneri cousins with six games left to play in the league. The two Milan derby wins that Inter picked up during the season could prove absolutely vital come the end of the season.